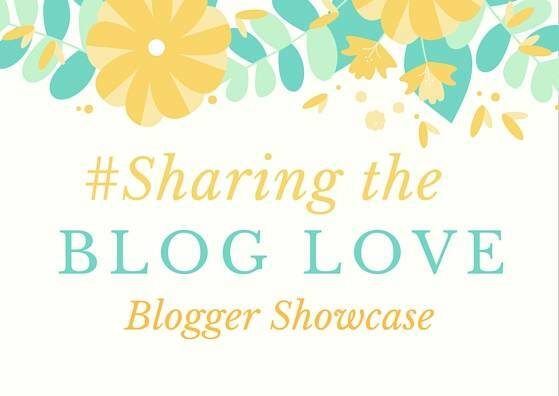 Welcome back to this week’s Sharing The Blog Love showcase, where I share with you my favourite posts from last week. For the last few years we’ve seen various trails pop up over the country and we did one a couple of years ago in Southampton, where we had to find the Zany Zebras. Emma shares with us the one they had over in Oxford during Easter where they had Unleashed Gromit around Oxford’s new shopping centre. Which is great that they weren’t too far to walk for little legs. I think they are great fun for children and Emma has shared a few others that are taking place around the UK this year. I had not heard about Earth Day until I read this post, Earth Day Activities for Toddlers. One of my girls favourite things is too feed the birds and Alice made a bird feeder at school that we keep topped up. These activities are great for spring and I know my youngest would love to try some more. I love chutney and I love the sound of this, English Provender Co Hot Tomato Pickle, there are so many different ways that you’d can enjoy chutney and it’s great that it’s also suitable for a gluten and dairy free diet. I can see this being a lovely addition to my crackers at lunchtime. We’ve been really lucky that we’ve never had a delay flight and I had never really thought about what I would do in this situation. I think UK side I would be ok, as we could always just go home, even though we would be disappointed. But what would you do if you were on the return journey. Kate shares with us her tips on How to Sleep at an Airport when your Flight’s Delayed. If you missed any of these last week, please head over to one of them and give them some extra love. Thanks for including my post. I’m hoping we’ll come across more trails later in the year. Earth Day Activities for Toddlers was one of my favorites last week, too!